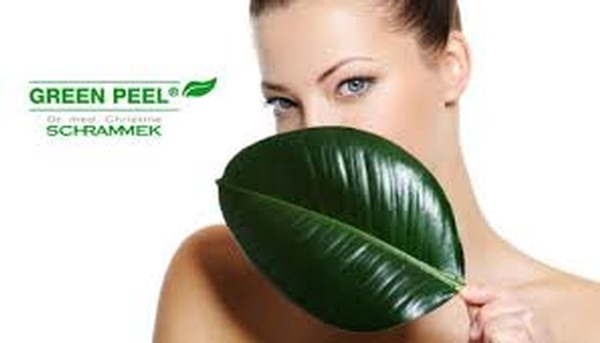 More than 60 years ago, Christine Schrammek provided the foundation for the original GREEN PEEL® Herbal Peeling Treatment which helps people with various skin problems to get a clean and even skin. 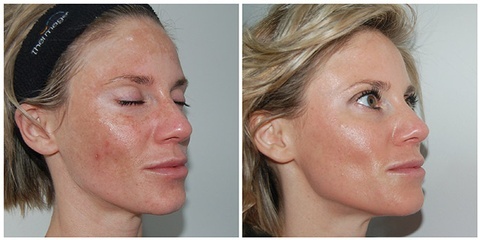 The Herbal Peeling Treatment was further medically developed and extended by her daughter, the dermatologist Dr. med. Christine Schrammek-Drusio, and is applied today by aestheticians and doctors worldwide. Varying amounts of the herbal plant mixtures allows the GREEN PEEL® Herbal Peeling Treatment to be adapted to individual skin conditions and the personal treatment goals. Limited time offer. Limited space. Must qualify for this peel.